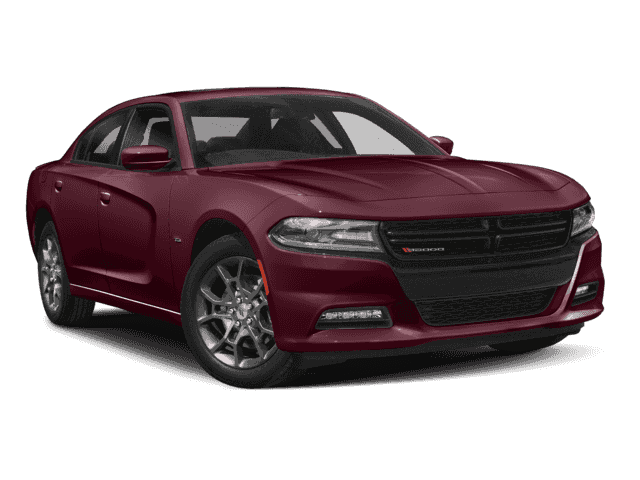 2018 Dodge Charger | Ray Laethem Chrysler Dodge Jeep Ram " "
The Dodge Charger has a reputation for being a powerful muscle vehicle. 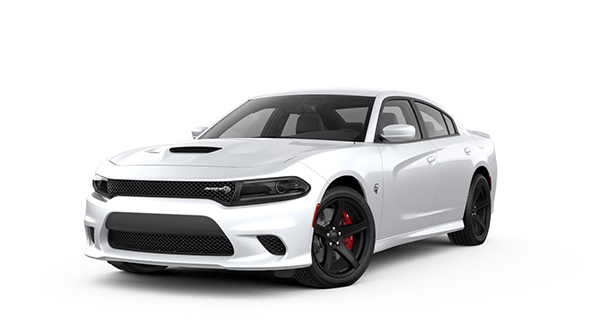 The 2018 model has held up to this tradition and is sure to not disappoint drivers who want a sporty performance with all of the extra upgrades. 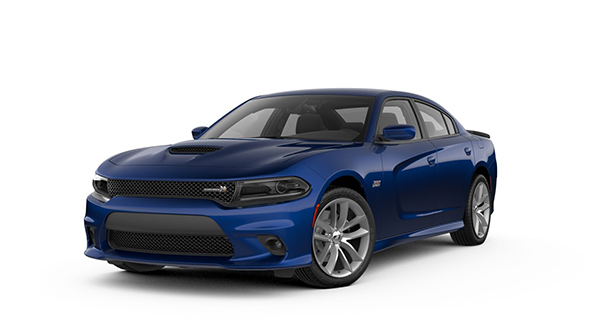 The 2018 Dodge Charger is available in five trim options including the SXT, GT AWD, R/T, GT Plus AWD, and the Daytona. 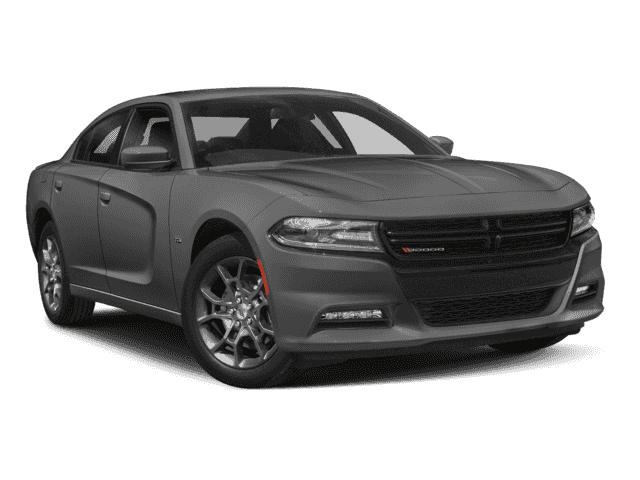 Each trim level is available in 12 exterior color options. 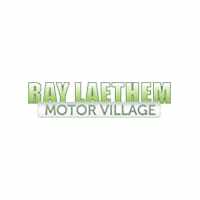 The 2018 model carries forward the iconic and well recognized exterior design of previous models. Dodge is known for its commitment to power, and the 2018 Charger is no exception. In fact, it might be one of the most powerful Dodge vehicles on the line with an available supercharged 6.2-liter HEMI Hellcat V8 engine that generates 707 horsepower and 650 pound-feet of torque. The 2018 Charger does not disappoint in terms of performance. It includes a five-link independent rear suspension system and a eight-speed automatic transmission that is torque elite. The electronic shifting system gives you an enhanced ability to move between gears, and the all-wheel-drive system will ensure you have control on all road conditions. Dodge further improves the Charger’s performance by including three different driving modes: normal, comfort, and sport. The design of the interior is almost as impressive as the attractive exterior. The interior can be described as having optimal comfort and driver control. The entire interior is wrapped in a high-quality luxurious Nappa leather material, including the heated steering wheel that automatically turns on when exterior temperatures reach freezing. You can keep track of all your electronics in the center media hub. It houses the auxiliary power outlets, dual charging USB ports, and the Bluetooth connection. The 7-inch driver infotainment system provides the driver with performance details, turn-by-turn navigation, and any important vehicle alerts. 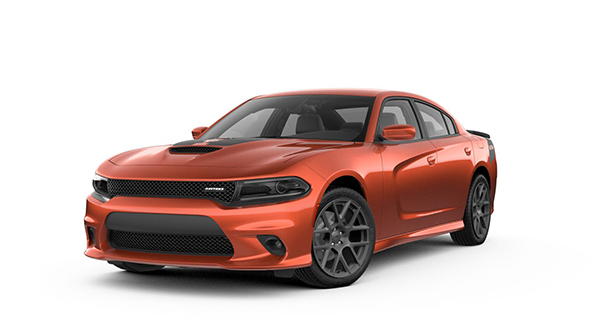 Drivers will also enjoy the Dodge UConnect 4C system with voice recognition and pertinent Dodge information. Don’t let the advanced interior design fool you into thinking there is limited space. The seats easily fold down for added cargo, giving you an impressive 104.7 cubic feet of space. If you are still short on meeting your space needs, the trunk has an additional 16.5 cubic feet of storage space. 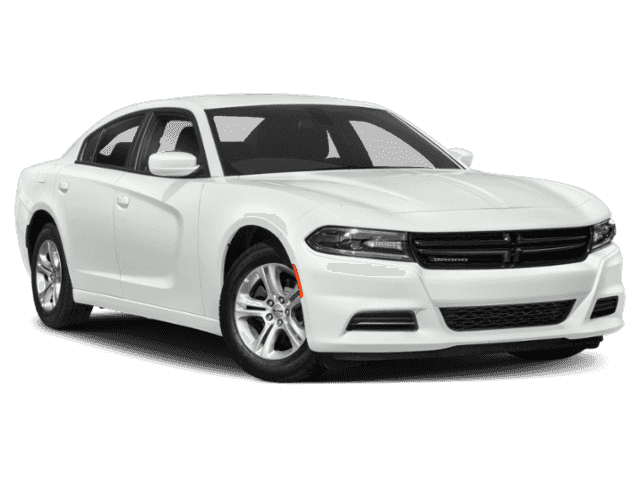 The 2018 Dodge Charger helps keep you and your passengers safe with its advanced safety features. The All-Speed traction control keeps the car well maintained, even when the tires are slipping on poor road conditions. The hill start assist feature keeps the brakes actively engaged to prevent rolling downhill. 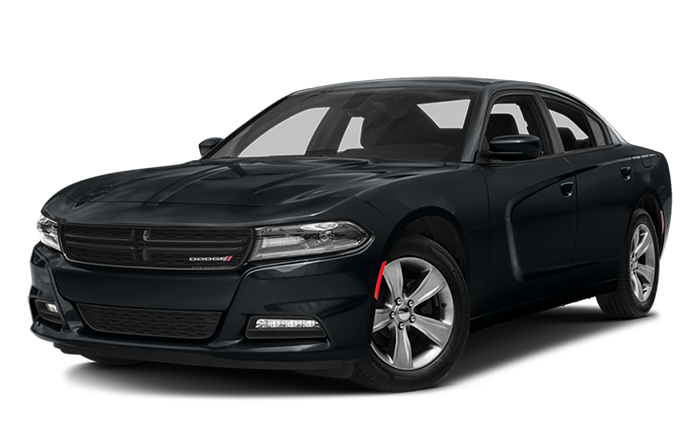 In addition to important safety features, the 2018 Charger also has an adaptive cruise control with stop feature, available LaneSense lane departure warning, and rain-sensing wipers. The full cabin airbags, solid frame, and side guard door beams will also keep you safe during a vehicle collision. 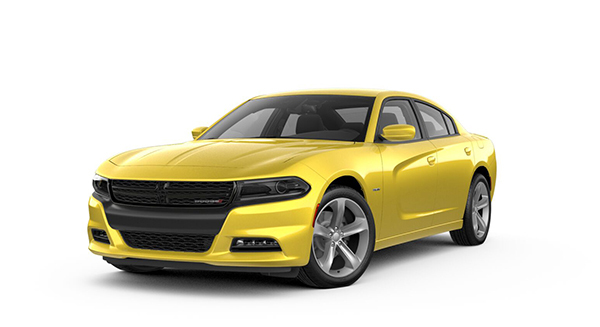 With the Dodge Charger, you don’t have to choose between power and safety. The 2018 Dodge Charger promises an exciting drive with increased traction and performance, and the safety features provide the protection you’re looking for.